Fabulous single story end unit condo, NO stairs with highly-desired privacy and security. 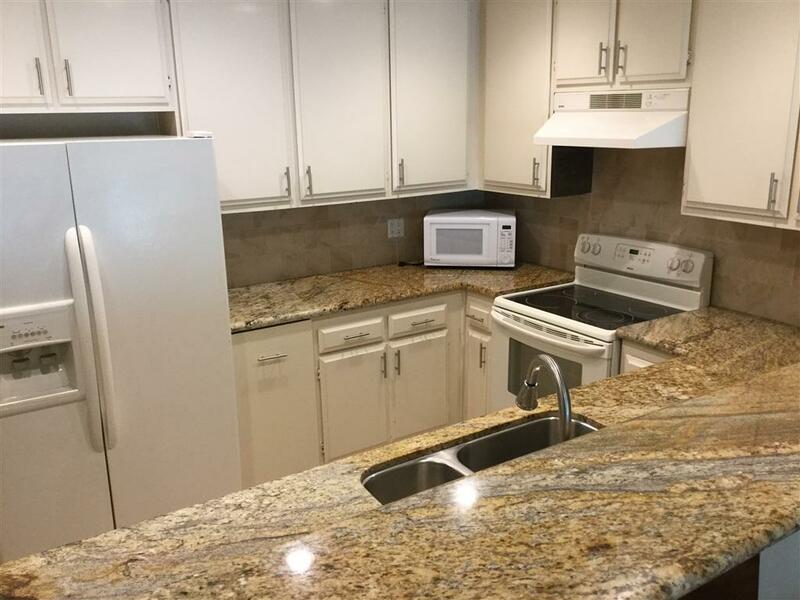 Move right in to this remodeled 2 Bed 2 bath condo in the highly sought after Oaks North Community. Very Spacious, open floor plan and private patio. 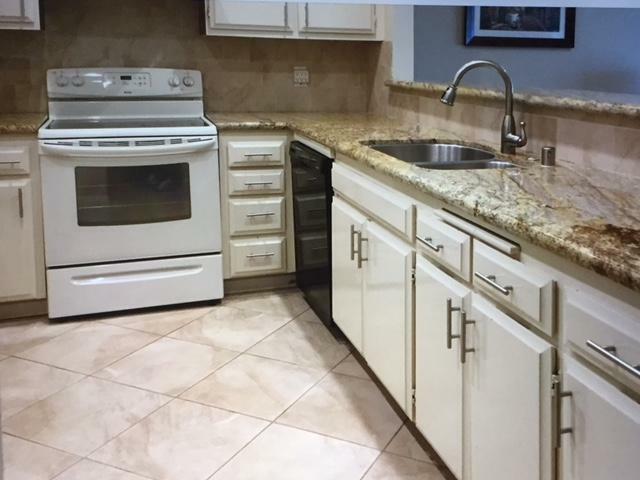 Dual pane windows W/Shutters, Custom Paint, Full size W/D, Granite countertops, Ceramic floor title, NEW dishwasher & water heater. Detached one car garage with storage, easy access. 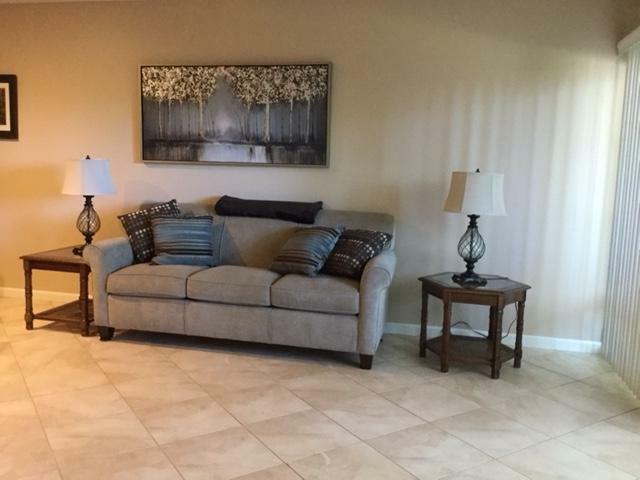 Enjoy 2 community pools and a close walk to the clubhouse. This is a MUST see! 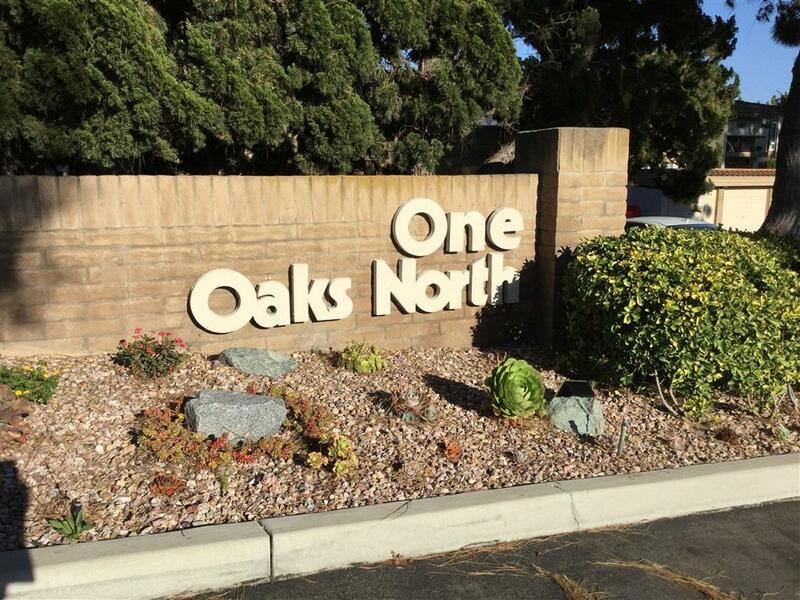 The Oaks North is a great 55+ community that is very desirable. This end unit is very private and completely update. The club house has many activities for your enjoyment. Freeways, shopping, and most amenities are nearby. Listing provided courtesy of Homesmart InTrust Realty Group. Listing information © 2019 San Diego MLS, Inc.